﻿Matai Sports Touch Football Uniforms have been worn at International level right down to social touch. Our Touch Football Uniforms are renowned for being innovative and stylish. We can supply custom made touch football tops and touch football shorts and can supply matching accessories in your team colours. 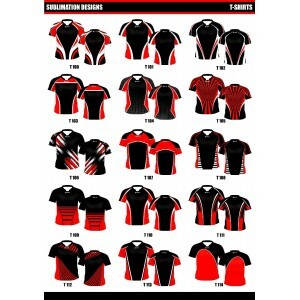 Choose from our standard designs or have our in house designers come up with a unique look just for your team. If you’re feeling creative try our Kit Builder – an easy 3 step process to customising your touch football team uniforms by selecting your design, matching your team colours and uploading your sponsor logos. FEATURES Modern Fit Sublimated T Shirt Designed for comfort and style Set.. 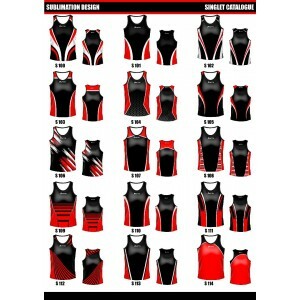 FEATURES Outstanding representative, club or school singlet Racer Back Cl.. 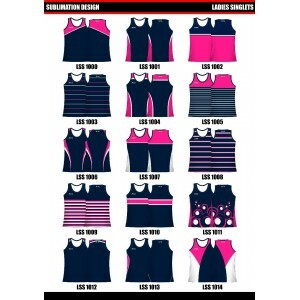 FEATURES Outstanding representative, club or school singlet Full Back Cla.. 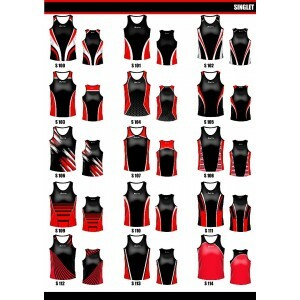 FEATURES Ultimate in player performance and style Designed to allow for flexibili.. FEATURES Modern Fit Sublimated T Shirt Designed for comfort and style Rag.. FEATURES New modern cut V Neck Muscle Modern design options Neck .. FEATURES New modern cut Low Front Neck Modern design options Neck.. FEATURES New Modern Fit Style Mid Thigh Length Tag Velcro can be added .. FEATURES New Modern Fit Style Velcro patches can be added for Tag Draw St.. FEATURES Boy Leg developed and designed for Touch/Tag Designed for Running and Easy Mo..